Reaching Your Financial Destinations: Friday the 13th....Unlucky or Lucky? Today is Friday the 13th. 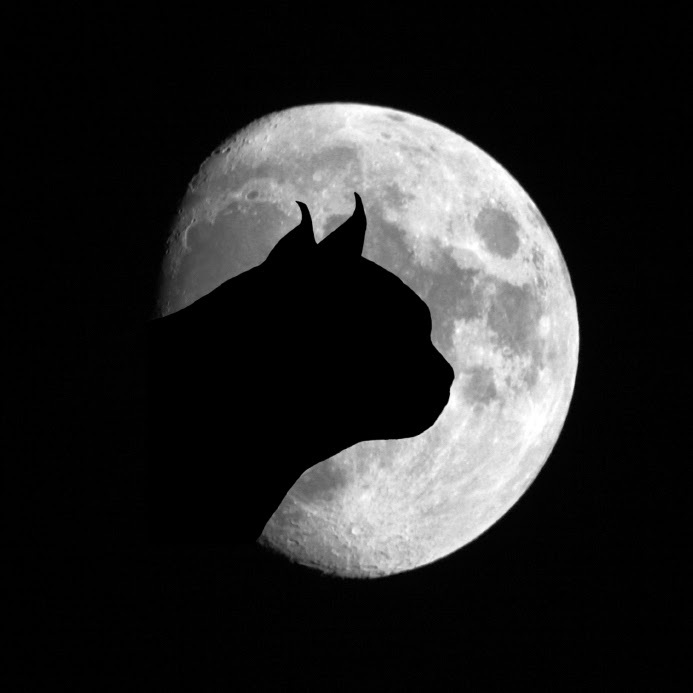 Not only is it a day many superstitious folks believe is unlucky, but there is also a full moon. The next time that will happen is in August 2049. So, a rare event indeed. The basis of considering Friday the 13th as unlucky goes back hundreds - or even thousands - of years. These superstitions are based on historically bad things happening on Fridays or on the 13th, therefore Friday the 13th is doubly bad in this superstition. There is also a school of thought, based on numerology, that 13 is a lucky number. So which is it? As with many things in life, it depends on your point of view. You can choose to believe it is lucky or unlucky. And, as with many choices in life, your point of view can make it a self-fulfilling prophecy. 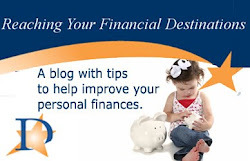 Which, brings me to personal finance...the whole point of this blog, right? Much of our financial situations can be boiled down to our points of view. Of course, there are exceptions, such as the loss of a job or other situation that causes your income to be reduced. Assuming you are employed and still feel you are suffering financially, take a look at how you view your money and the use of it. Do you know exactly how much you have and where all the money goes? In other words, do you have a budget? A budget is a road map for your finances and you should have a good grasp of the geography. Is your money going to necessities? If you are spending simply because you want something (rather than truly needing it), you may need to reevaluate your priorities. Learn to be frugal. Are you living within your means? Don't spend more than you have. Period. If you have medical bills or something unexpected that you have to spend money on, try and work out a payment plan with the provider. Are you putting any money into savings? Even if it's only a few dollars every pay period, you should be able to put some money aside for emergencies. Go back to #2 and see where you can shave off a few dollars of expenses to put into savings. If you can answer yes to all of the above questions, you're probably on the right path. If not, maybe it's time to change your point of view, and with it your "luck." Destinations Credit Union is here to help you with your finances any time!